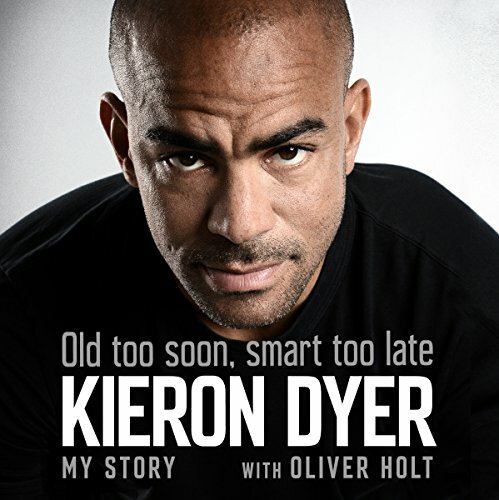 In the public mind, Kieron Dyer came to symbolise so much of what was self-destructive about a group of football players known collectively as the 'Baby Bentley generation'. Nicknamed 'The King of Bling' by the tabloid press, Dyer was caught up in many of the scandals that characterised the history of a talented crop of players who promised so much and delivered so little, a generation whose wages and lavish lifestyles began to alienate them from the fans who once worshipped them. The brash young man is gone now, and in his place is the quiet, caring, wise man who was such a favourite on I'm a Celebrity, Get Me out of Here! in 2015. 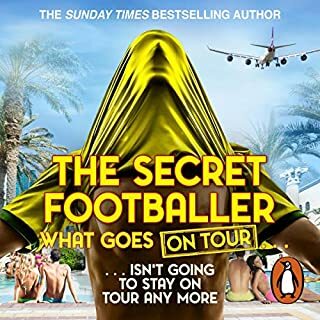 Dyer narrates, in uncompromising detail, how a generation of talented English footballers, taken out of working class childhoods and presented with a world of glitz, glamour, wealth and temptation, failed to cope with the riches that were presented to them and often fell apart. Old Too Soon, Smart Too Late is about a moment in time, a social and historical record of English football at the start of its gold rush. 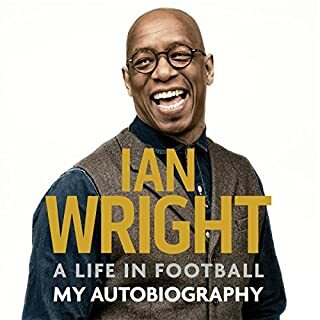 For Dyer, the end of the book brings a measure of personal redemption and peace, but for the English game, there is only a lingering sense of waste and regret for an opportunity lost. I was always Kieron Dyer fan from his playing days at Newcastle. I remembered him as a player of immense ability that just disappeared. 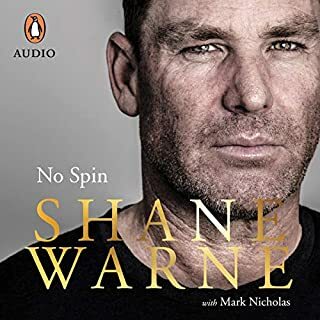 This was an incredible insight into his life not only as a player but as a man. What a courageous person he is to share some of these personal challenges. I am a bigger fan than ever now! An honest look at the life of a much misunderstood player. Excellent narration and one of the best i've listened to in terms of revealing what it's really like to be a footballet. Brilliant book. Came across as sad at times and most of the time smashing. Absolutely loved it and finished it in 2 days. loved most of it. 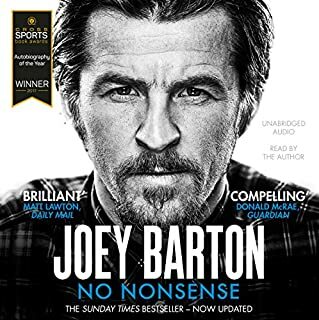 I think it's quite well presented, pretty honest with a few life lessons. overall I give it 8/10. 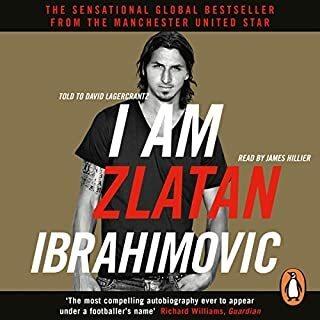 Another one in my brain in my collection of football autobiographies. An amazing book , of only seeing part of someone's life. The destruction of child abuse and the impact on an individual 's life. The strength to work adversity. Well done Kieron for being so honest. very open and honest book. I watched Kieran as a player and often wondered how good he could have been. this gives a great inside, warts and all, into his life and that of an injury prone player. it is a great other side to the story. I throughly enjoyed this book and Kieron has skyrocketed in my humble estimation. Honest, frank, sensible honesty with a shade of regret. All round good guy. 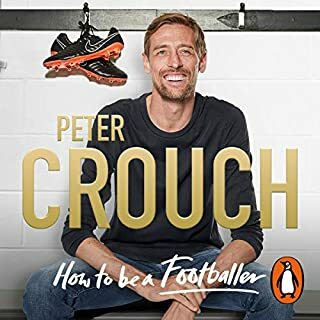 If your aspiring footballer needs to read this book.